Spectacular natural beauty with a Mediterranean climate, abundant wildlife, a fascinating mix of cultures and a historic struggle for freedom all combine to make South Africa one of the world’s most compelling destinations. For the beach lovers there are miles of unspoilt coastline, food and wine enthusiasts will be right at home in the Winelands, and wildlife photographers and adventurers won’t be disappointed with the selection of safari camps in and around Kruger National Park. 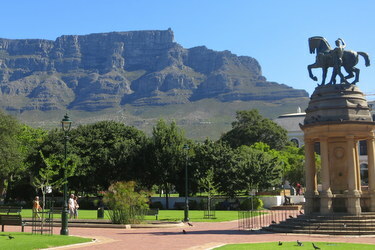 Cape Town is renown for its harbor and stunning natural setting below Table Mountain. Hike or take a gondola to the top for the views, and spend a few days exploring the area. Going south on the Cape peninsula, visit Boulder’s Beach with it’s colony of African penguins, and the Cape of Good Hope National Park. 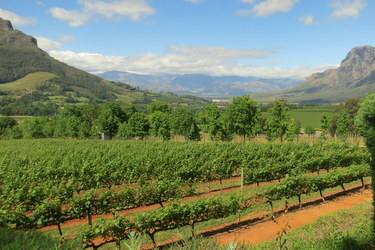 South Africa’s oldest and loveliest wine-producing area lies in a fertile series of valleys quite unlike the rest of the Western Cape where you can sample from several hundred different wineries. Stay on one of the many historic wine estates or in the charming towns of Stellenbosch, Franschhoek and Paarl. 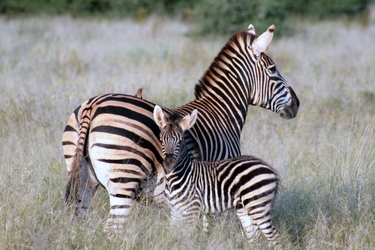 South Africa’s flagship national park has some of the best animal viewing in Africa. What’s more, the private reserves that are adjacent to the park—namely Timbavati and Sabi Sands are home to award-winning camps around which large populations of wildlife roam freely. Route 62 which runs 850 kilometers from Cape Town to Port Elizabeth is the world’s longest wine route. Sandwiched between the coast and inland mountain range, this scenic route is dotted with wineries, lakes, hiking trails and lush scenery. 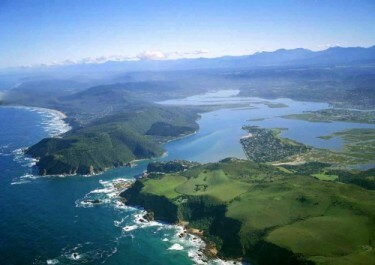 Visit Tsitsikamma National Park, an elephant sanctuary and towns such as Plettenberg Bay, Krysna, and Oudsthoorn. 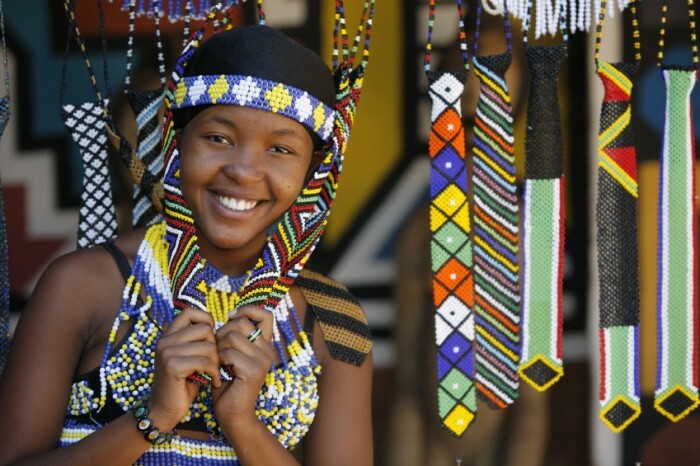 Ethnically diverse, this state is the homeland of the Zulu tribe and the cosmopolitan, busy port city of Durban. Immerse yourself in Zulu culture at villages around the province and visit the San (Bushmen) and thousands of their ancient rock paintings in Ukhalamba-Drakensberg National Park. In and around Durban, miles of golden beaches front the warm waters of the Indian Ocean. As the air gateway to South Africa, Johannesburg is a good place to get a restful night or two on either entering or leaving the country. The city’s leading attraction is the Apartheid Museum. Combined with a visit to Soweto, South Africa’s largest black residential area, you’ll gain a closer insight into the forces that created modern-day South Africa. While not located in South Africa, ‘Vic’ Falls is an easy flight from Kruger Park or Johannesburg and one of the most spectacular sights in Africa. During the low-water season, adventurers can jump into Devil’s Pool and swim right up to the lip of the falls! 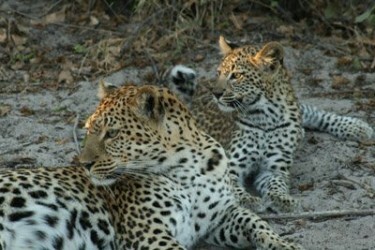 June to August are peak times for wildlife viewing when game is most concentrated around watering holes. 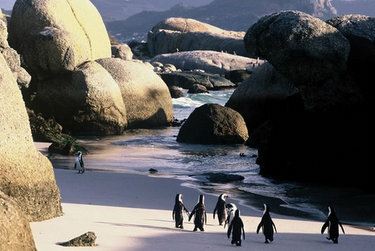 Cape Town is a year-round destination, but the beaches are best enjoyed December to March.